The Cayman Islands (Overseas Territory of the UK) are a three-island group (Grand Cayman, Cayman Brac, Little Cayman) in Caribbean Sea, 240 km south of Cuba and 268 km northwest of Jamaica. The climate is tropical marine with warm, rainy summers and cool, relatively dry winters. The economy of the Cayman Islands is mainly fuelled by the tourism sector and by the financial services sector, together representing 70-80 percent of the country's gross domestic product (GDP). Caymanians enjoy one of the highest standards of living in the Caribbean. Business dress is generally conservative, comprising a lightweight suit for business meetings. Business meetings are generally conducted in English. Women hold position at the highest levels. The security risk for expatriates in the Cayman Islands is low. The risk of crime is low. Other risks include hurricanes and tropical storms. The currency of the Cayman Islands is the Cayman Islands Dollar (KYD) which is fixed to the US Dollar. All major credit cards are accepted in hotels, restaurants and local shops. Medical facilities are good, however the cost of treatment for expatriates can be high. Serious or complex medical treatment may require evacuation which can be expensive. Cases of Chikungunya virus have been reported. The population of the Cayman Islands is 61,000 (2019 est. ), while the inflation rate (CPI) is 3.5% for the Cayman Islands as at September 2018. Xpatulator Hypothetical Tax for the Cayman Islands is based on the current personal income tax rate of 0% as there is currently no personal income tax. 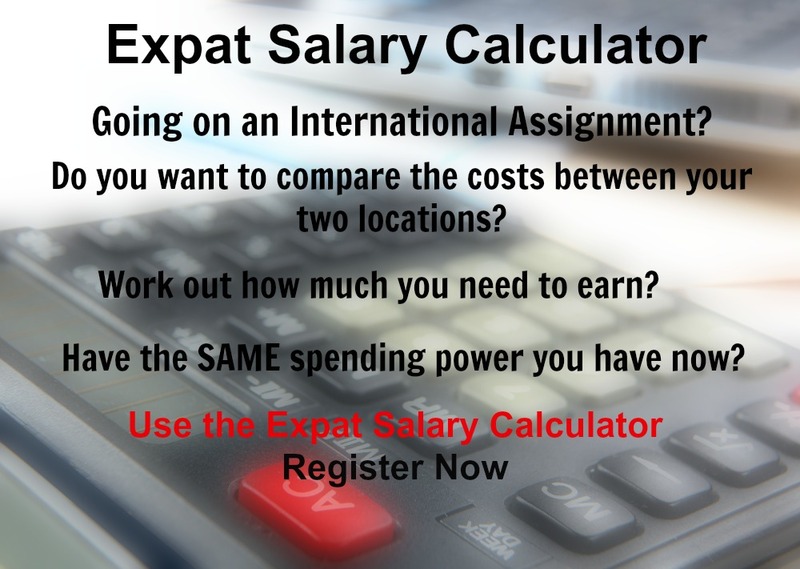 The cost of living for expatriates / professional migrants in Cayman Islands as at 1 April 2019 is very high in comparison to other places in the world. Cayman Islands is for example 55.7% more expensive than USA for groceries, 51.9% more expensive for household costs than UK, and 261.4% more expensive for transport costs than India. Cayman Islands is ranked as a some hardship location. The hardship premium for Cayman Islands for an expat from Australia, is for example 10%, i.e. host location (the Cayman Islands) premium of 20% minus home (Australia) location premium of 10%. 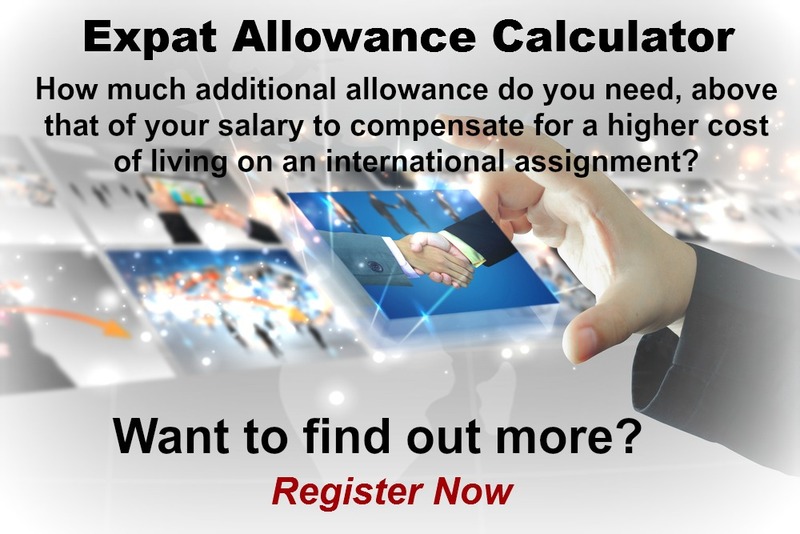 Want to know more about cost of living, hardship (quality of living) or expat salary in Cayman Islands? 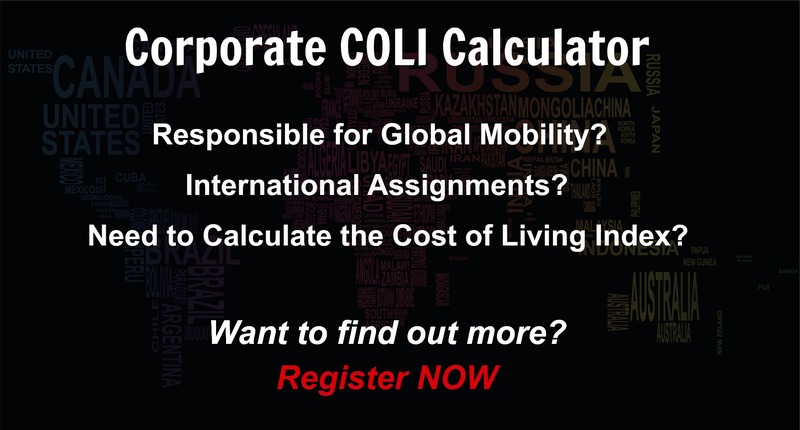 Register subscribe to your home location and Cayman Islands and run your personalised reports.